Weekends are about having fun, but that doesn’t mean your children can’t keep learning outside the classroom. In fact, numerous studies show that play is one of the most effective ways to learn. So, the next time you’re searching for activities, try one of these games – they’re all educational and enjoyable. 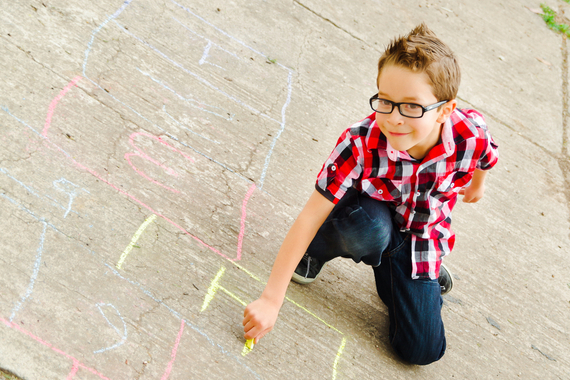 For an educational twist on a classic outdoor game, use chalk to draw a calculator on a safe footpath or driveway. One child starts by throwing a stone onto a number (five, for example). He/she then needs to hop on an equation that equals that number (2 + 3, or 1 + 4, or 6 – 1). Add additional rules, such as using left-footed hops for even numbers and right-footed hops for odd numbers. Or, try hops for numbers and two-footed jumps for symbols. There are a seemingly infinite number of possibilities when it comes to memory match-up games – here are two that will encourage counting as well as improving concentration and increasing short-term memory. For pre-school-aged children, get six pieces of paper or card and draw pairs of animals or objects in increasing numbers (i.e., a pair featuring one dog, a pair with two cats, and the final pair with three birds). Lay the cards face down and mix them up. Your child then needs to flip two cards at a time to match the dogs with the dogs, the cats with the cats etc. If the cards match, he/she gets to keep them, if they don’t match, turn them back down and try again until they are all paired. Increase the number of cards in relation to your child’s age. For primary-school aged kids, try using flash cards with addition and subtraction problems and answers. That is, one card will have equation such as “2+3”, and that card needs to be matched with the answer, such as “5”. Free flashcards can be downloaded and printed at home, too. Here’s one that uses an old game you’ve probably got lying around the house: Connect Four. Write letters on small pieces of paper and stick a letter to each side of the red and yellow tokens. Then, take turns with your child to drop the letters into the holes to spell out words. 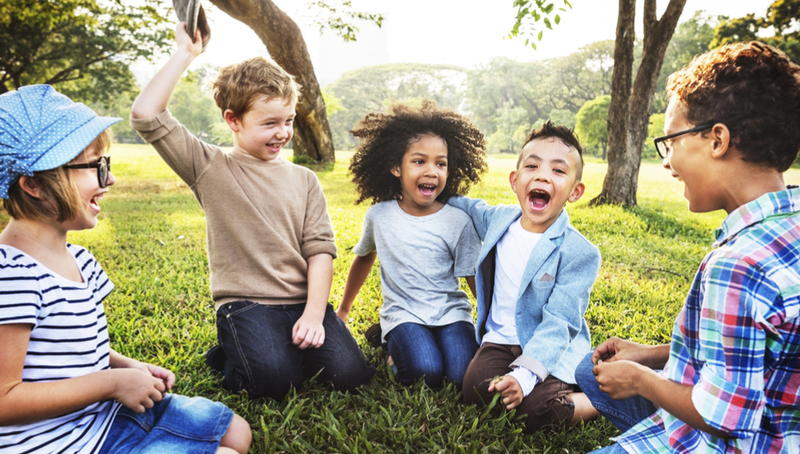 Younger kids will probably need a bit of assistance, but older kids will have fun playing with friends or siblings. You probably have memories of playing this classic guessing game on long road trips, but I Spy is more valuable than simply a tool to pass time in the car. 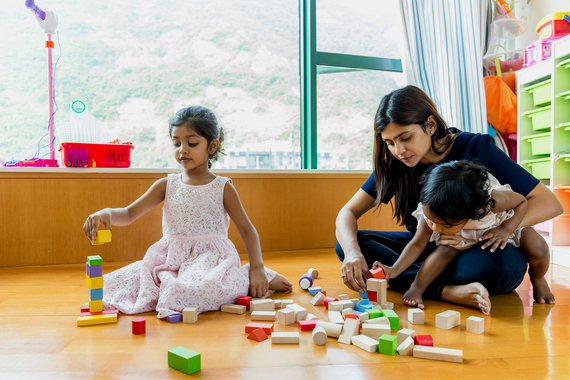 The ability to group things by number, shape or size helps to develop your child’s mathematical thinking, so try “I spy with my little eye…” variations such as “… something taller than me”, “… something round like a ball” or “… three things in a row”. The best part? You can play it anywhere, with no supplies needed. Rhyming games are a fun way for children to increase their vocabulary and strengthen spelling skills. Next time you host a kids’ party, try this variation on duck, duck, goose. Have the children sit in a circle. Player A walks around the circle patting each child’s head while saying a word (like “cat”), then chooses one child (Player B) to tap with a rhyming word (eg, “mat”). Player B has to jump up and try to catch Player A before they can steal his or her seating position. If Player B catches Player A, Player A has to try again with a different word in the same rhyming family (such as “bat”). If Player A manages to steal the spot, Player B starts again with a new rhyming family (eg, “bear”).